ResumeBear’s success story is not our success story, so we’re a little reluctant to showcase it here, but we have played a part in this exciting venture. 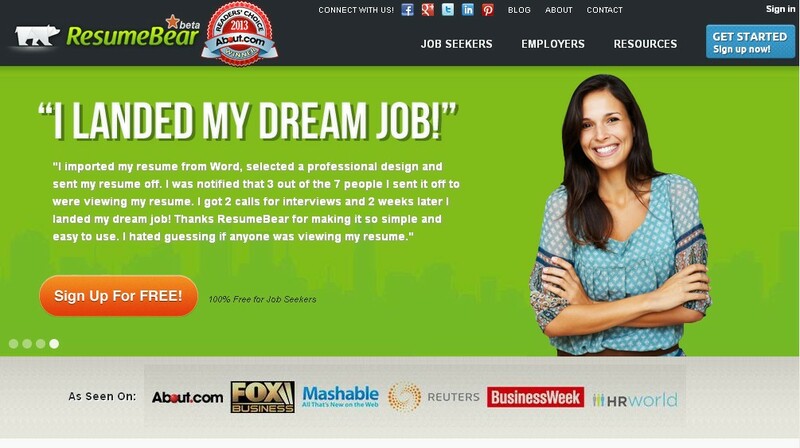 ResumeBear is an online resume-builder and job-seeker resource. It has gone through many stages during its development, and at various points we have stepped in to help out with the blog and social media.